China is changing under President Xi Jinping. In my new book, The Third Revolution: Xi Jinping and the New Chinese State, I argue that Xi has taken unprecedented steps to consolidate his authority, has overseen the expansion of Communist Party’s role in Chinese political, social, and economic life, and has constructed of a virtual wall of regulations to control more closely the exchange of ideas and capital between China and the outside world. Beyond its borders, Beijing has recast itself as a great power, seeking to reclaim its past glory and to create a system of international norms that better serves its more ambitious geostrategic objectives. 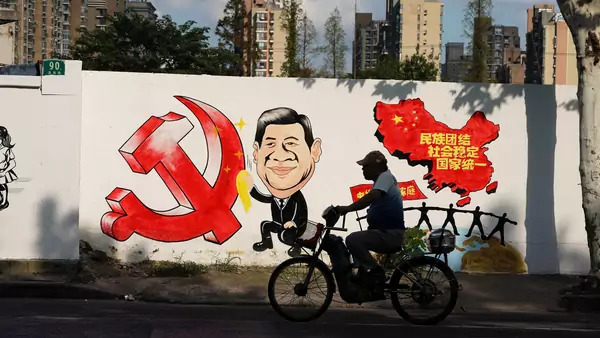 In the October 2018 edition of Asia Policy, reviewers David Shambaugh, Liselotte Odgaard, Yongjin Zhang, and Michael Auslin dissect the themes of the book, discuss the depth of Xi’s reforms, and debate whether a true revolution is occurring in China. I then have a chance to respond to their comments. Read the book review roundtable here. Thailand’s Elections: Will the Military Stay in Charge?